Well, she was a take charge kinda gal now wasn’t she? The girl Trace Cartwright had left behind would have shrunk away into a dark corner to lick her wounds. But that’s not who she was anymore. Her eyes flew to the rearview mirror. Then her brain took over, and she spun the truck into a U-turn at the end of Main Street…good ting the sheriff was looking the other way. The element of surprise was on her side, and she would use it. 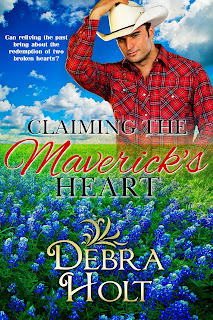 Debra invites you to visit her website at www.debraholtbooks.com. 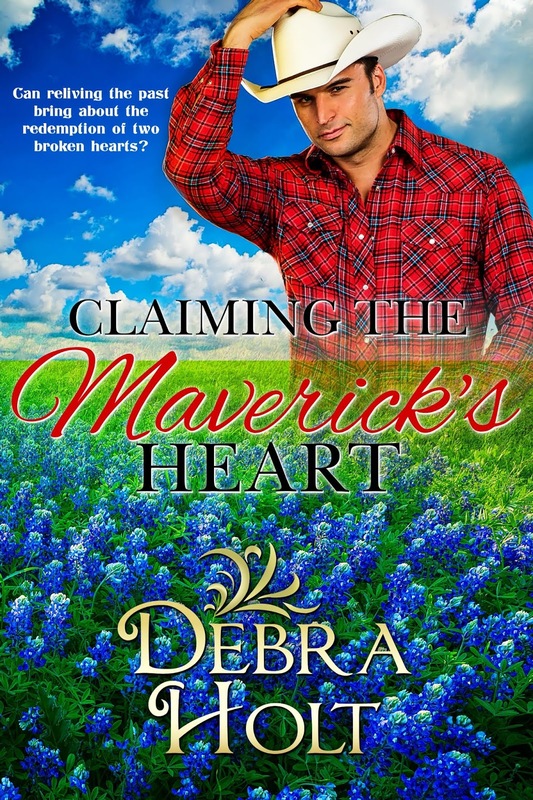 She loves to hear from other aspiring authors or readers via email at debraholtbooks@gmail.com. Twitter is https://twitter.com/DebraHoltBooks and Facebook at https://www.facebook.com/DebraHoltBooks.